Dear friends and jazz lovers ! 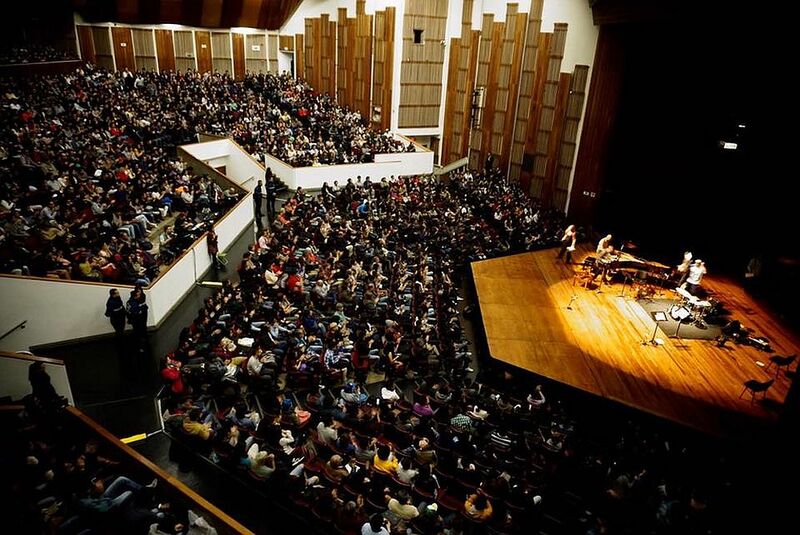 The second edition of Scope Festival starts next week! We are pretty happy that we were able to convince some of the most talented musicians from Scandinavia to perform at our little festival. You find more infos and tickets on our website and the full lineup below. And if you have some time check out our festival trailer here. 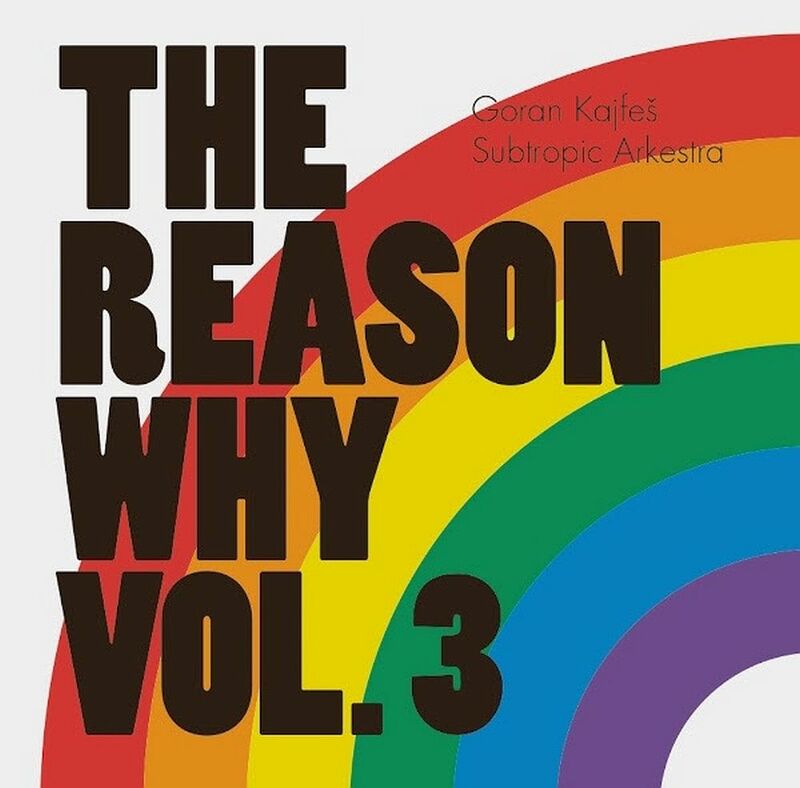 Goran Kajfeš Subtropic Arkestra’s The Reason Why Vol. 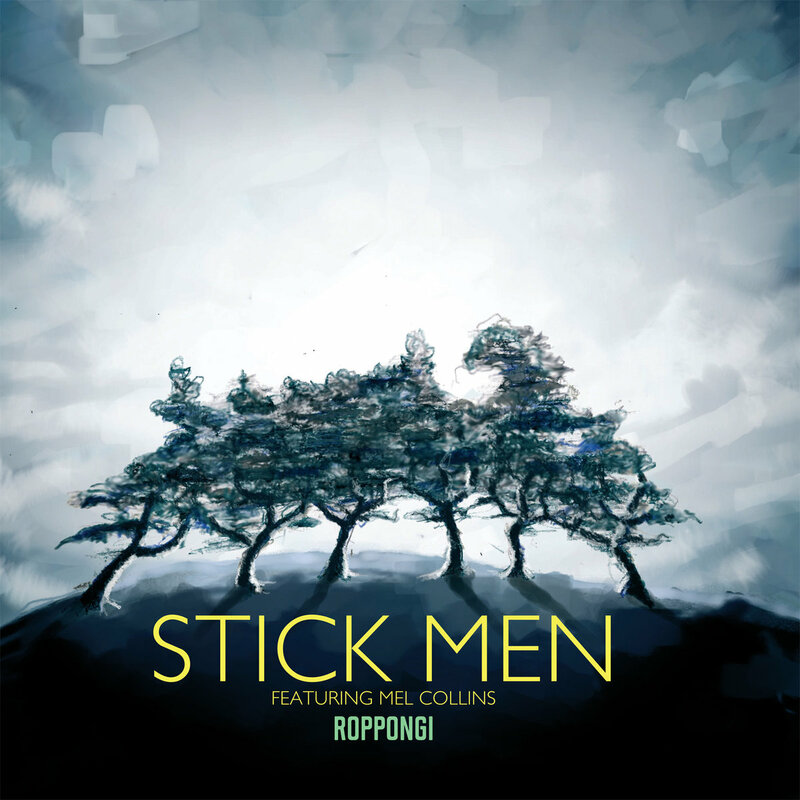 3 is released in the UK on the 3rd of November on Headspin Recordings. 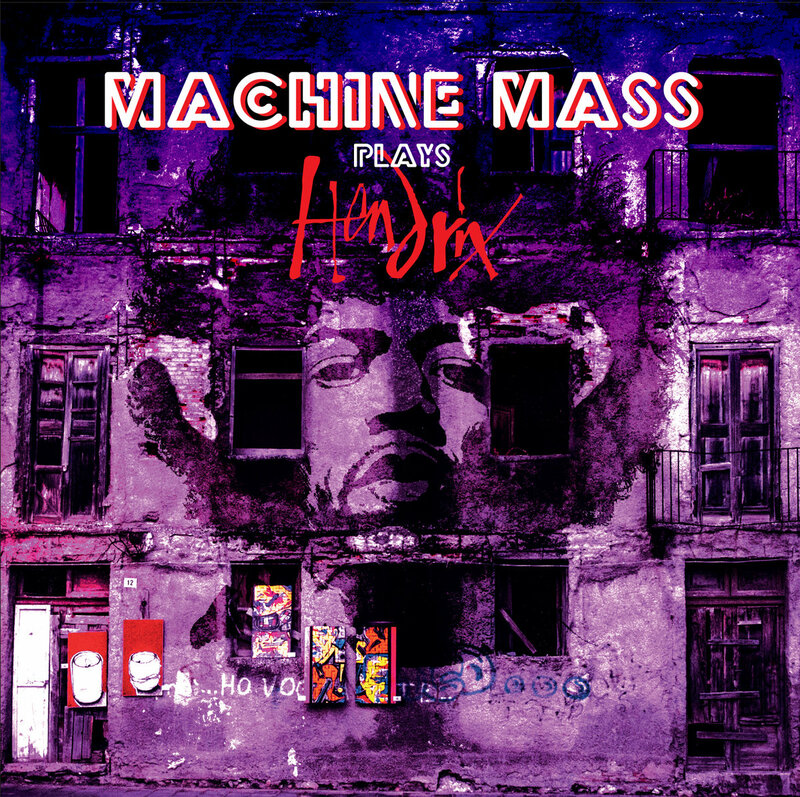 In addition to the CD and DL versions here will be limited edition pressing available on yellow or purple vinyl. The Security Project has once again reinvented itself, this time with vocalist Happy Rhodes. Together withJerry Marotta (drummer from Peter Gabriel’s first five records), Trey Gunn (King Crimson), Michael Cozzi(Shriekback) and NY keyboardist David Jameson, the group continues reimagining the early work of Peter Gabriel (and also, on this disc, Kate Bush), but with Happy’s impressive four-octave vocals adding an entirely new dimension. 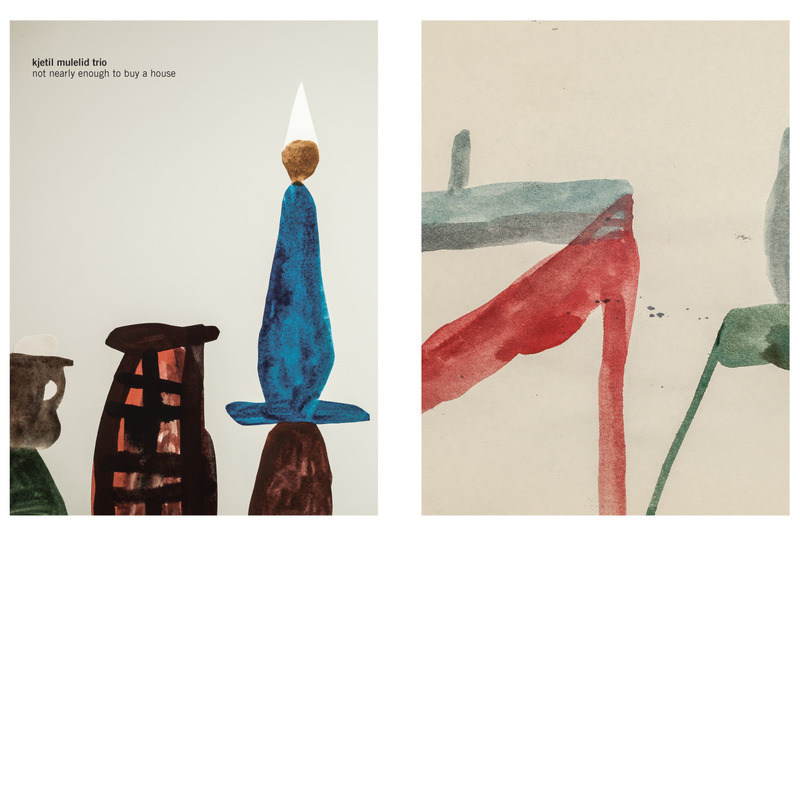 Here we got the latest upcoming recording from Norwegian renowned Rune Grammofon label. Following in the footsteps of In The Country and Espen Eriksen Trio, Kjetil Mulelid Trio is the third piano trio to appear on Rune Grammofon. Although they can be placed in the same musical landscape, it ́s also fair to say there are certain obvious differences. There ́s a solid dose of youthful playfulness and curiosity at work here, at the same time they show an assured maturity that belies their age (26, 26 and 29). ICP News! Han Book Launch & Exhibition Opening/NL Concerts/Norway, UK and Ireland Tours. Dear All. Here are the latest news from our dearest friends from ICP. 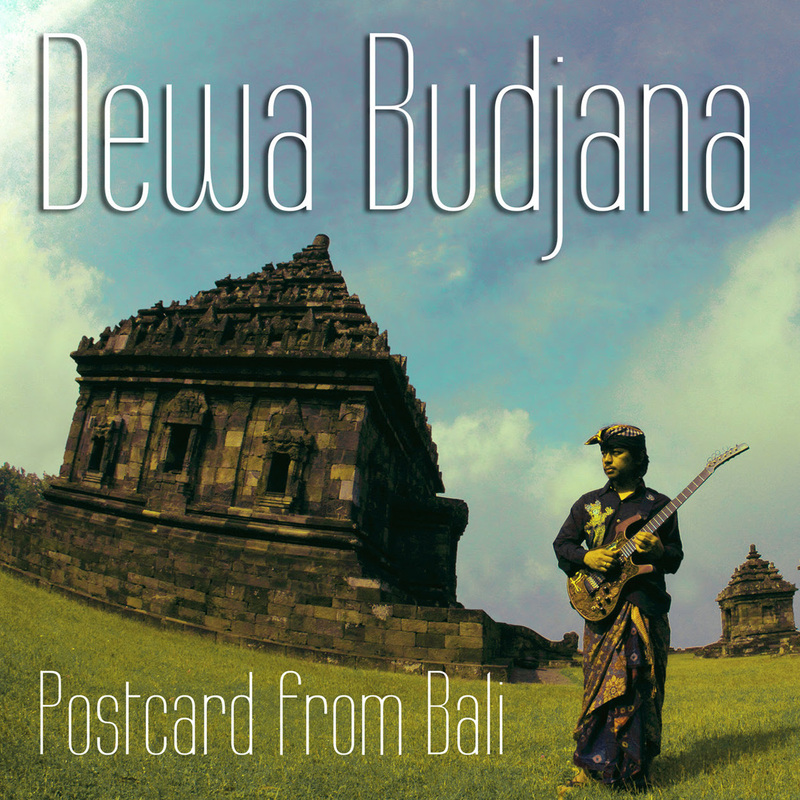 Free Sampler Digital Download to celebrate DEWA BUDJANA’s decade of recordings and the UK & EU tour! Crammed Discs are set to reissue Yasuaki Shimizu’s “Music For Commercial” this September 15th on vinyl and CD. Today is a lucky day . 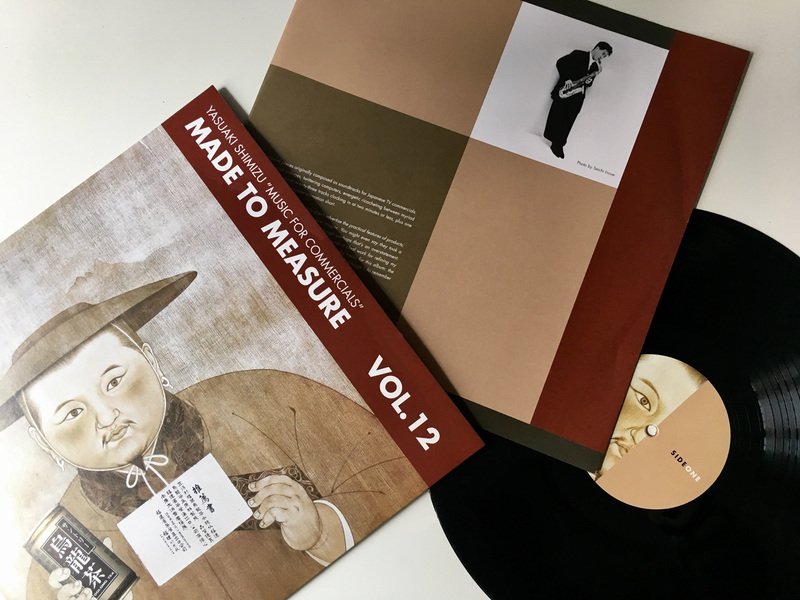 One of the rarest tittles from legendary Crammed Disc label : Yasuaki Shimizu’s “Music For Commercial” , being No* 12 of their famous Made To Measure series had been reissued. M2M was exploring the contemporary and progressive music between ’86 – ’95 and series contains some of the real treasures. I own 16 titles from that series out of 36 issued and this one is one of the missing, so I am very looking forward to get it. TRIPLE LP BOX SET, CLEAR 180 GRAMS VINYL, MADE FROM THE HD MASTER SPECIALLY MADE FOR THE VINYL RELEASE. Each album is inserted in differently colored heavy cardboard single sleeves and packaged inside of a superbly looking rigid cardboard slipcase. – DeLuxe Package, Collectors Item. 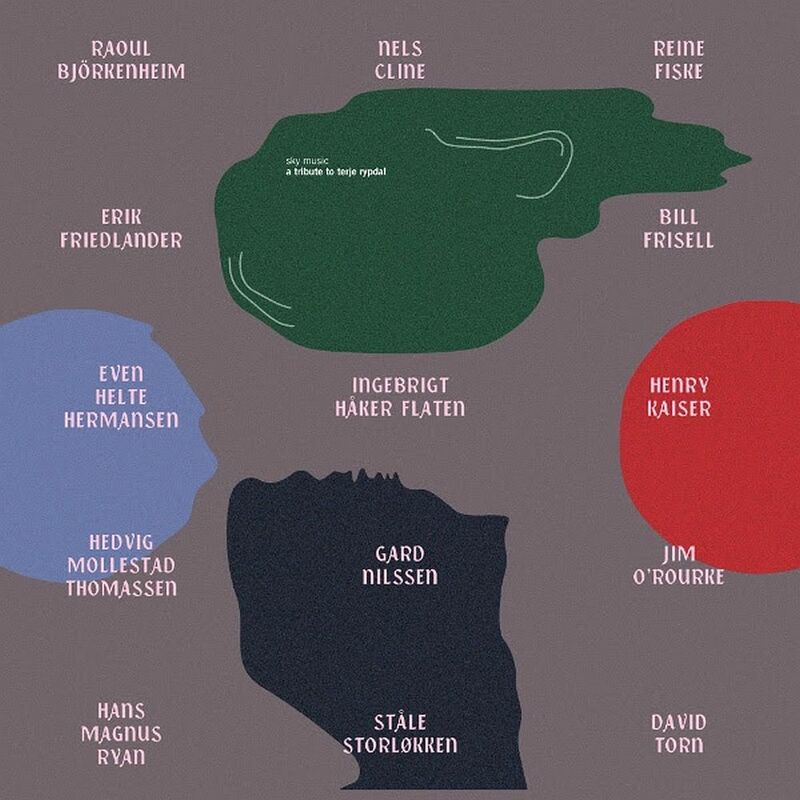 Guitarist and composer Terje Rypdal (1947) is probably as close as one gets to a living legend in Norwegian music. Born in Oslo on 23rd August, Rypdal was already a star at home in his teens with pop-rock group The Vanguards. This was followed by the timely and inevitable passage through psychedelia with quartet The Dream, releasing their only album, Get Dreamy, in 1967. MoonJune Records‘ heavy weight, Belgian-Italian guitarist extraordinaire Michel Delville is returning for the 9th time to the extended MoonJune family (his 10th album participation on MJR, on Dominique Vantomme’s new album “Roads”, will be released before the end of the year).